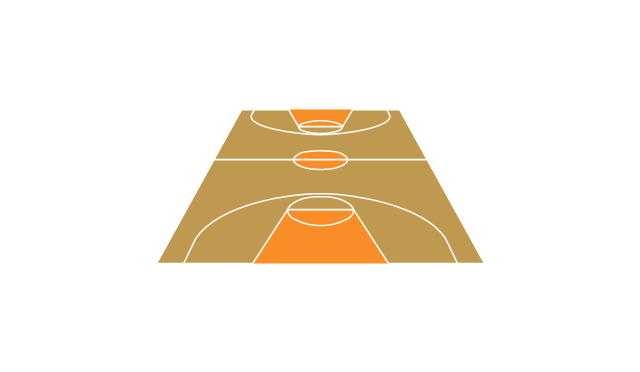 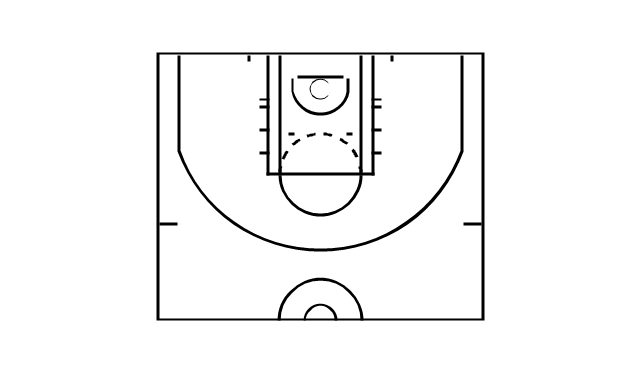 Use it to draw basketball positions diagrams in the ConceptDraw PRO diagramming and vector drawing software extended with the Basketball solution from the Sport area of ConceptDraw Solution Park. 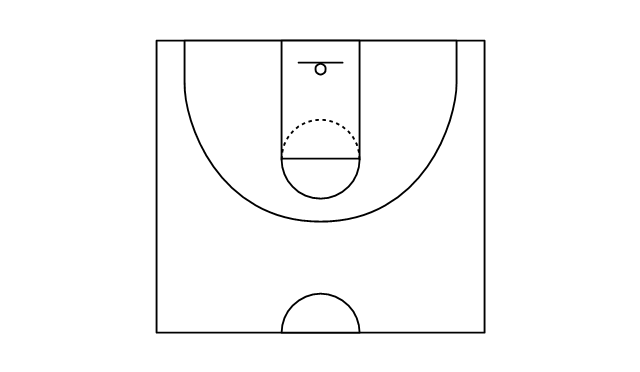 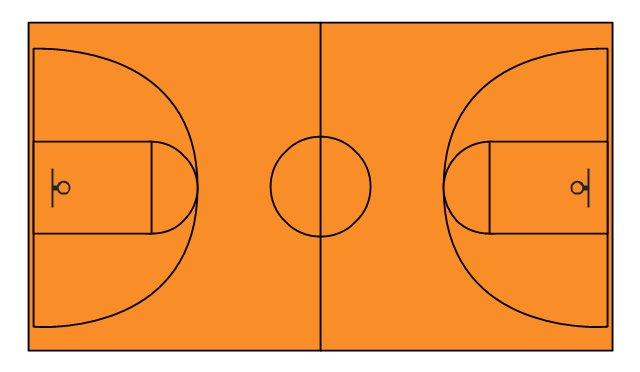 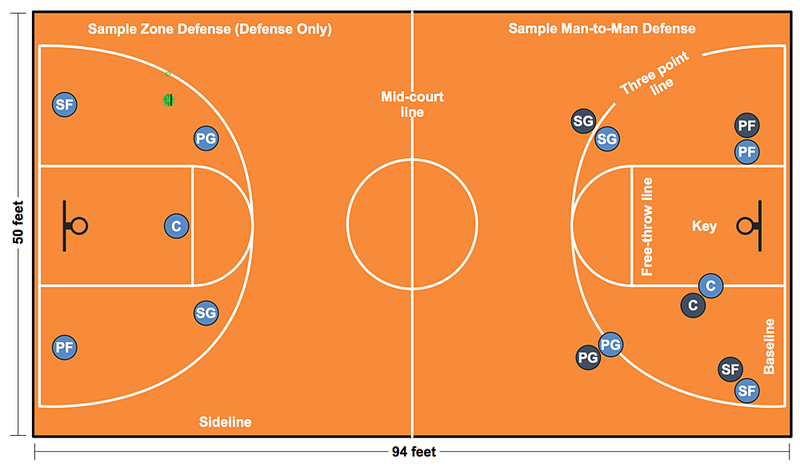 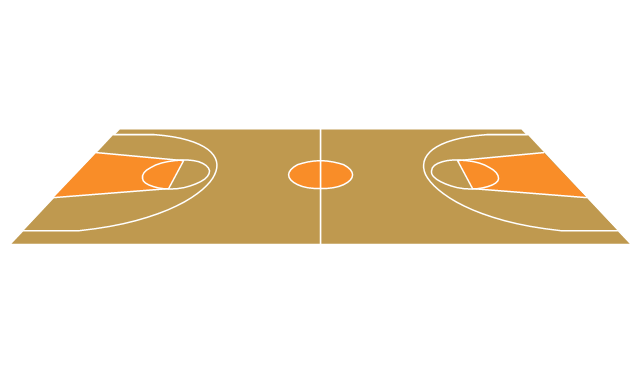 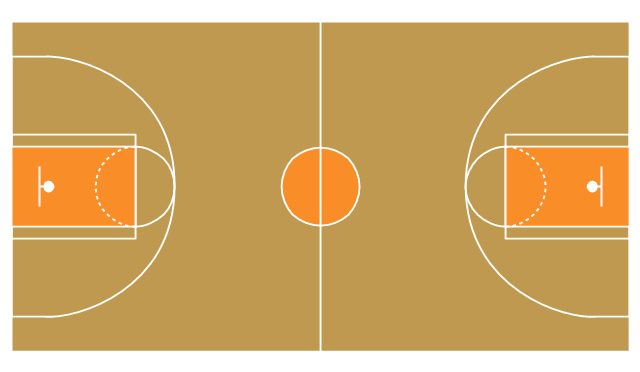 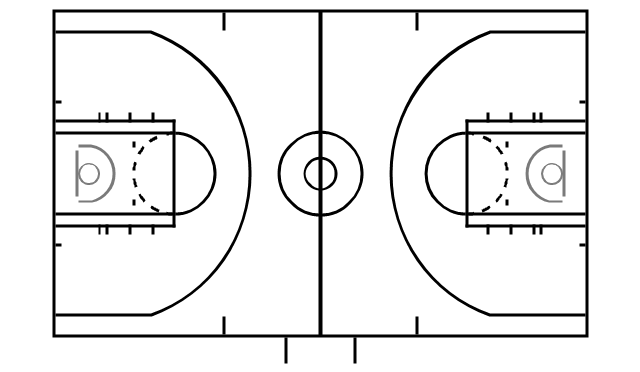 Use this basketball court template to draw basketball positions diagrams. 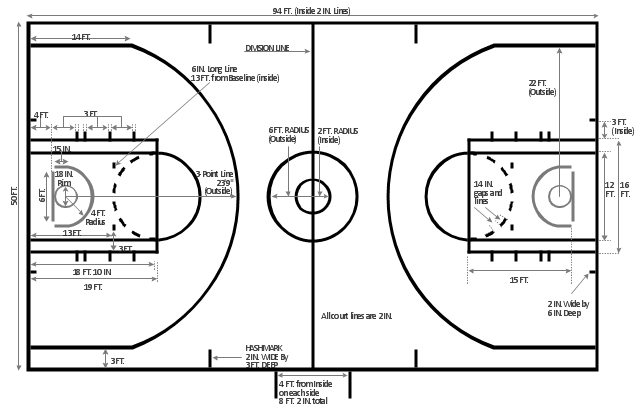 The template "Basketball court view from long side" for the ConceptDraw PRO diagramming and vector drawing software is included in the Basketball solution from the Sport area of ConceptDraw Solution Park. 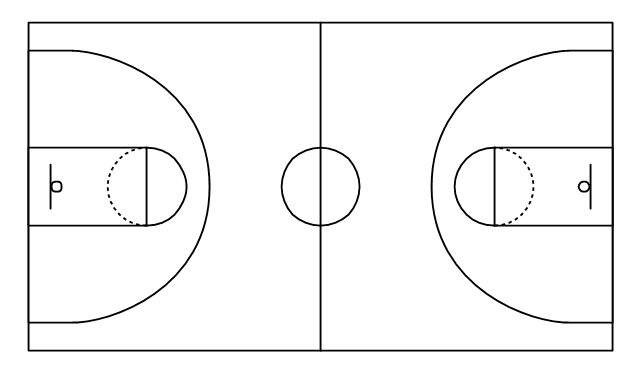 Use this template of American professional basketball court to draw basketball court dimensions diagrams.